Naran is located 119 kilometers from Mansehra city and 270 kilometers from Islamabad at the altitude of 8,202 feet. Naran is one of the most scenic town in Pakistan, attracting thousands of tourists, trekkers, photographers and nature-enthusiast, every year. 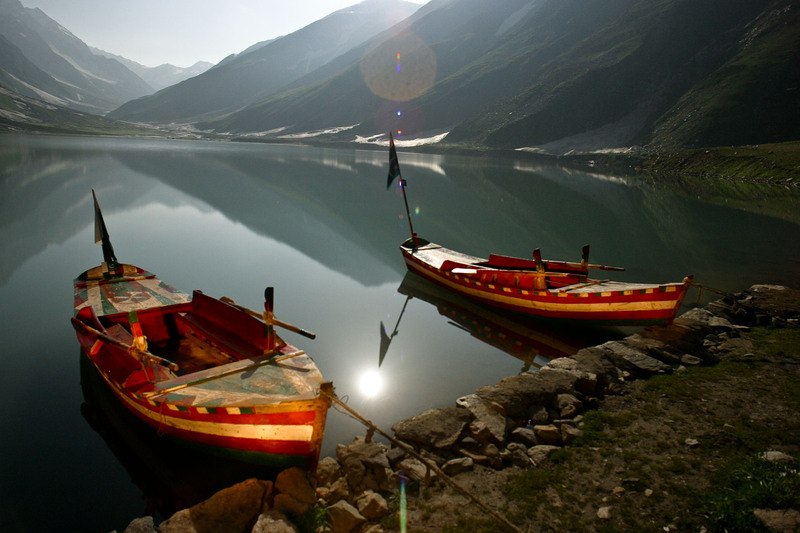 Naran can be considered as base station to scenic destinations like Lake Saif-ul-Malook, Lalazar Babusar, Noori Valley and Purbi Valley.